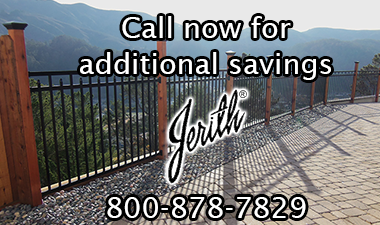 For a limited time only, take advantage of additional Savings on Jerith Aluminum Fence! Local delivery to Akron, Cleveland, Cincinnati, Columbus, Toledo, Cuyahoga County, Summit County, Stark County, Geauga County, and Portage County. 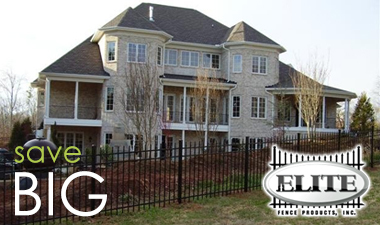 New Jersey, Louisiana, Virginia, West Virginia, Wisconsin, and Tennessee wholesale fence distributors. Canada. Hawaii. 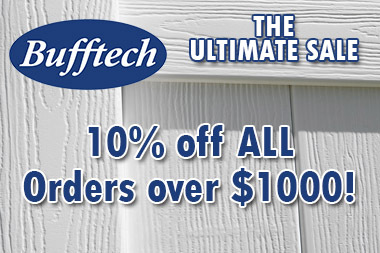 Copyright © Discount Fence Supply, Inc. All rights reserved.